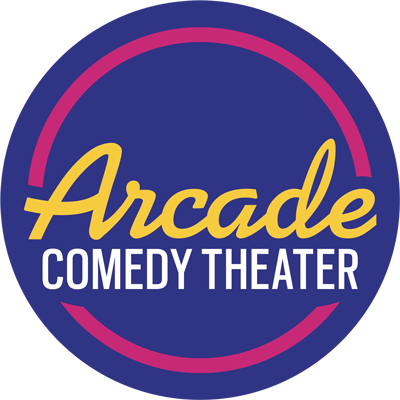 Arcade Comedy Theater is holding auditions for a fall musical and winter play production. Seeking both AEA and Non-AEA Performers age 18+ of any race and gender for upcoming season. The participation of any AEA performer would be under a Pittsburgh Special Appearance Contract. Arcade is a non-AEA theater. WHERE: Auditions will take place at Arcade Comedy Theater’s rehearsal space, 707 Penn Ave, second floor. If auditioning for Bubble Boy please also prepare 32 Bars that best showcase your vocal range. Accompanist will be provided. Please be prepared for cold readings from the scripts if requested. Performers who play an instrument encouraged to bring said instrument with them to the audition. TO SCHEDULE: Auditions will be scheduled in 30 minute blocks. Plan to stay for the entirety of your assigned block. Please email a headshot and resume to Don DiGiulio with your preferred time and we will do our best to accommodate. Email a headshot and resume to Don DiGiulio along with your preferred audition time. GARY (M) – An operator of a less than reputable warehouse. Cynical and grumpy. SIMON (M) – Gary’s lackey. Younger and more gullible. ELF (M/F) – The diminutive employee of an international gift agency. Or possibly just a meth addict. CHERRY (F) – A mother and a prostitute. Doesn’t take crap from anyone.